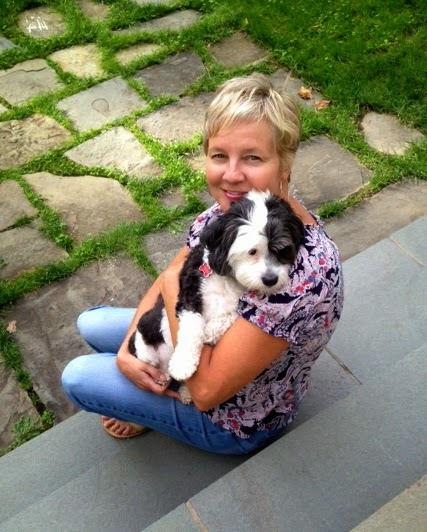 Today we are interviewing Lisa Begin-Kruysman, author of Dog's Best Friend. Dog’s Best Friend is a tribute to the legacy of Will Judy, the man who brought America to the dogs and gave every dog its week. Judy was a tireless visionary and understood the true potential of man’s best friend. Any lover of history, dogs and unique biographies from age thirteen up. My desire to pay tribute to the man who shaped the way the world regarded and treated dogs, and who early on, embraced the unique canine-human bond at a time when dogs were mostly appreciated for their utilitarian value. That the same issues that impede dog-welfare today have been around much longer than most realize, they just have new “labels”; such as Breed Specific Laws (anti-dog propaganda), homeless dog population (stray dogs), the quality of sheltering homeless dogs (pound puppies) and Puppy Mills (puppy factories). Will Judy wrote about all of these issues in Dog World and in his books as early as the 1930s. I think this book is a testament to the power of the written world and how one individual’s written works can remain influential through the ages. 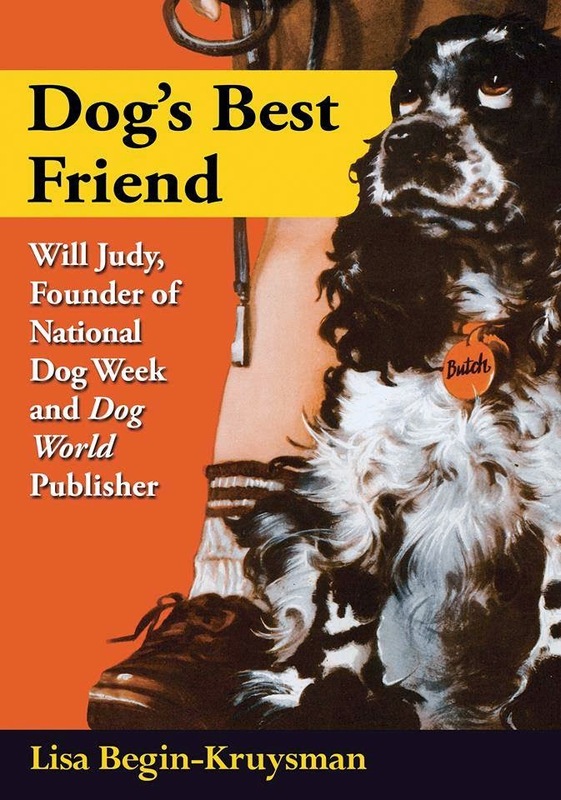 The book also educates readers about the long and meaningful observance of National Dog Week which is still honored the last week of each September. When did your interest in dogs first develop? I begged for a dog, and got one, for my tenth birthday, and although it is true that more cats have inhabited my life, in time, I was captivated by what I’ve termed the “Divine Reciprocity” that exists between humans and dogs. I have just published a kid’s version of Dog’s Best Friend titled When We fostered Furley, the first book in my new series called A Collar and A Dream. In December Around the World in 1909: Harriet White Fisher and Her Locomobile will be released by American History Press. This book features Honk Honk, an adorable Boston terrier that was the first (and perhaps only) dog to have been driven around the world!